AGIGARAM represents a new class of nonvolatile memory developed to meet the need for higher-performance persistent memory for enterprise-class storage and server applications. 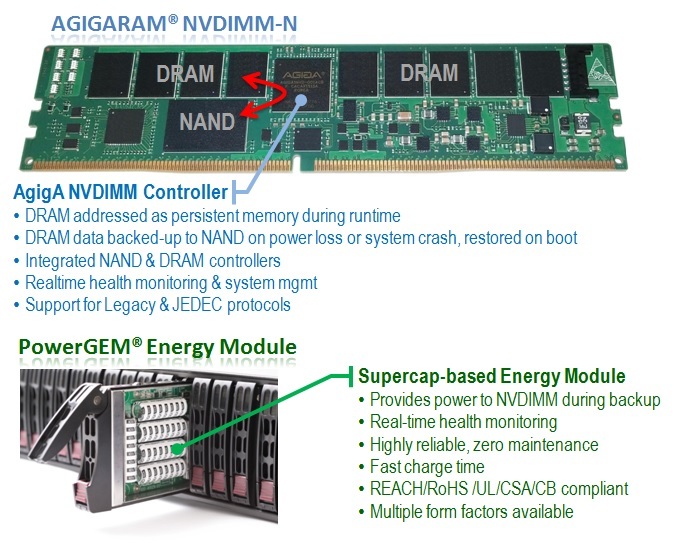 By combining industry-standard DRAM and NAND Flash technology, AGIGARAM provides the low latency and nearly infinite endurance of DRAM, along with the non-volatility of Flash. 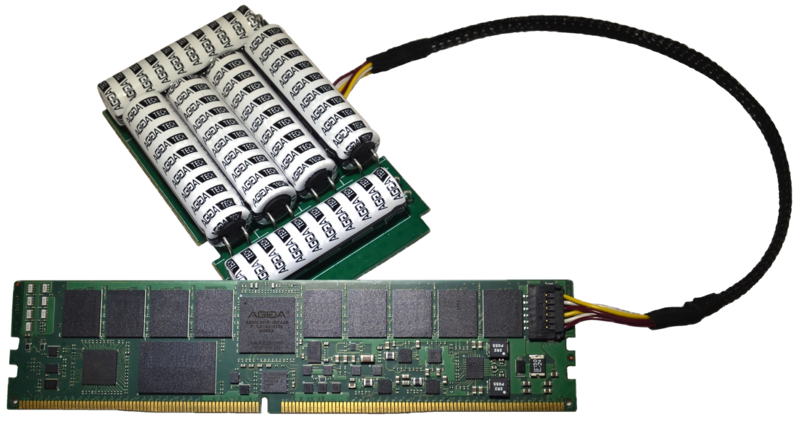 AgigA Tech has developed multiple generations of NVDIMMs, beginning with a standard SDRAM SODIMM to DDR2, DDR3 and now DDR4. 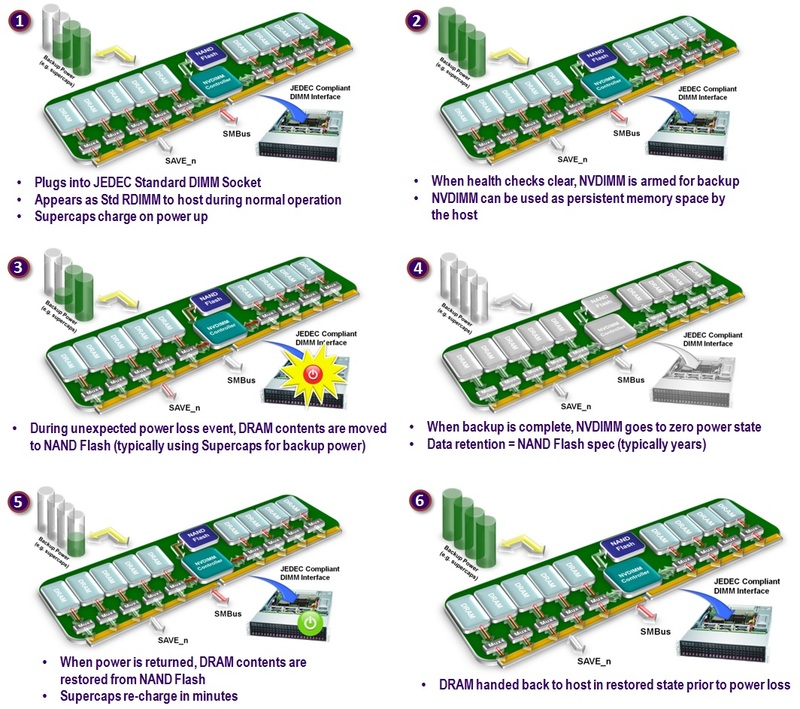 The AGIGARAM DDR4 Non-Volatile DIMM (NVDIMM) is designed to comply with the JEDEC-defined NVDMM-N type.